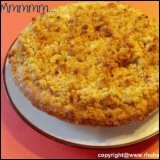 Are you looking for the Best Fall Thanksgiving Day Recipes? 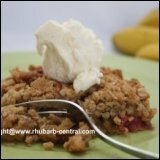 If you are ready to make your last rhubarb harvest before winter, or if you have, frozen rhubarb on hand, why not include rhubarb in your Thanksgiving Recipes this year? 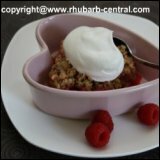 You will amaze your family and friends with unique and tasty dishes made with the very versatile rhubarb plant! 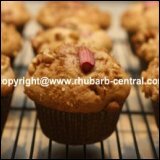 Rhubarb is actually a vegetable, so adding it to your menu planning is adding another item from the vegetable group. 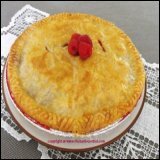 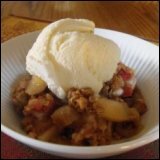 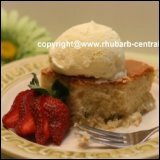 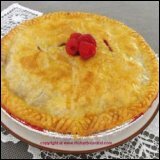 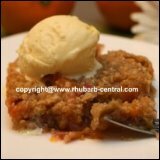 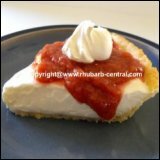 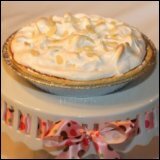 There are many amazing rhubarb desserts to make, including rhubarb pie, rhubarb crumble, rhubarb tarts, rhubarb cakes, rhubarb bars/squares, rhubarb pudding, and rhubarb ice cream and sorbets. 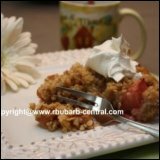 I am sure you will find something here to inspire you to treat your family and friends to something "different" for Thanksgiving Dessert this year! 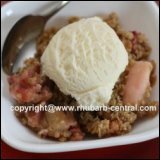 Stewing Rhubarb creates a fabulous, very versatile sauce for topping ice cream, cake, cheescake, pudding, waffles, pancakes, yogurt parfaits, and more. 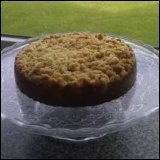 family favourite at our home! 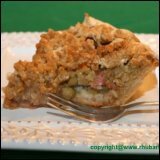 Baked rhubarb is a great idea for a side dish to accompany a chicken dinner. 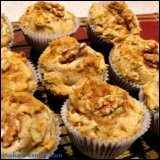 Try something different for Thanksgiving Day this year. 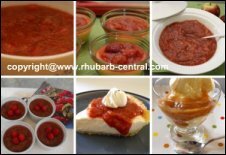 If you are looking for something unique to serve this Thanksgiving Day, why not make Rhubarb Chilled Soup. 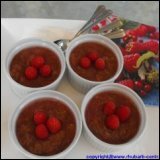 Chilled soups can be served prior to the start of dinner, or as a dessert finale. 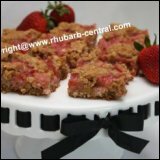 Rhubarb can also be included in main dish dinners. 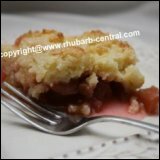 For an informal Thanksgiving Day Menu, make delicious, savoury Rhubarb Chili, with pork or beef. 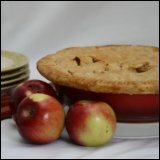 Perhaps you are searching for a unique punch or other drink recipe to serve on Thanksgiving Day. 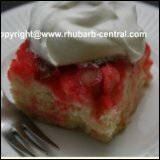 Rhubarb makes great drinks too! 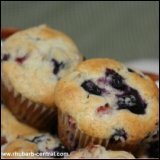 For after dinner snack time, consider making a healthy snack by offering a Fruit Tray with dip. 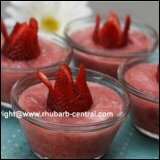 Or, enjoy extended quality time together while enjoying a fresh fruit fondue. 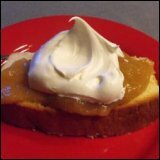 A Fruit Fondue is a great idea to enjoy a dessert finale to dinner. 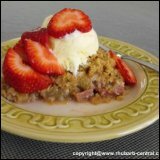 Fondues help to create an atmosphere of relaxation - perfect for encouraging fellowship and conversation around the table. 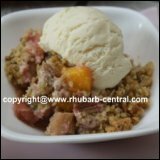 If Fruit Salad Recipes are part of your planned menu, visit Raspberry-depot.com and see the most colourful salads ever! 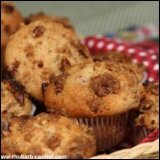 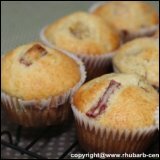 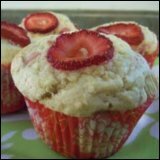 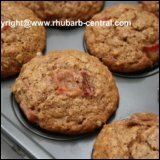 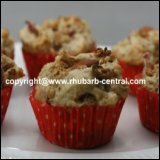 If you are having out of town family or friends stay over at your home for the weekend, consider treating them to the taste of the most scrumptious muffins - rhubarb muffins. 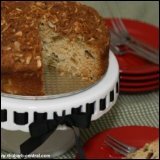 Are you hosting a Thanksgiving Dinner Party at your home? 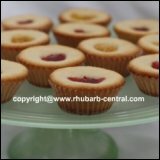 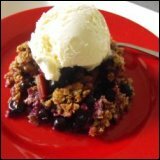 Raspberry-depot.com offers tips and ideas for how to make your Party stress-free, relaxed and a fun-filled celebration! 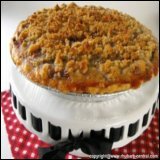 Going to a Thanksgiving Dinner Party? 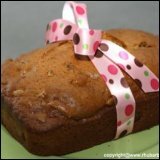 Planning on bringing a gift for the host or hostess? 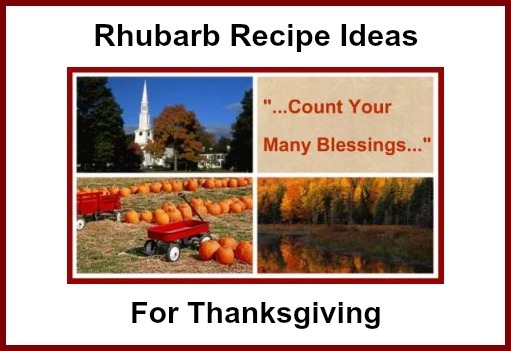 Whatever your Thanksgiving Day Celebration includes, I hope you have a very enjoyable holiday spent with your family and friends, as you take the time to reflect and count your Many Blessings ... one by one!